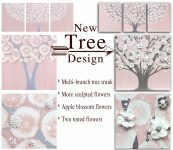 Home Posts tagged "Nursery Wall Art"
See Amborela’s new nursery wall art designs. 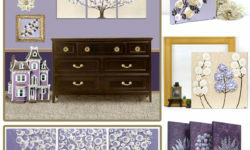 Get ideas for your nursery color scheme. 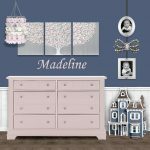 Customize the colors for your nursery wall art. Learn how to hang a nursery gallery wall of art. Or see which canvas size will fit best in your nursery. Shop Amborela nursery wall art.